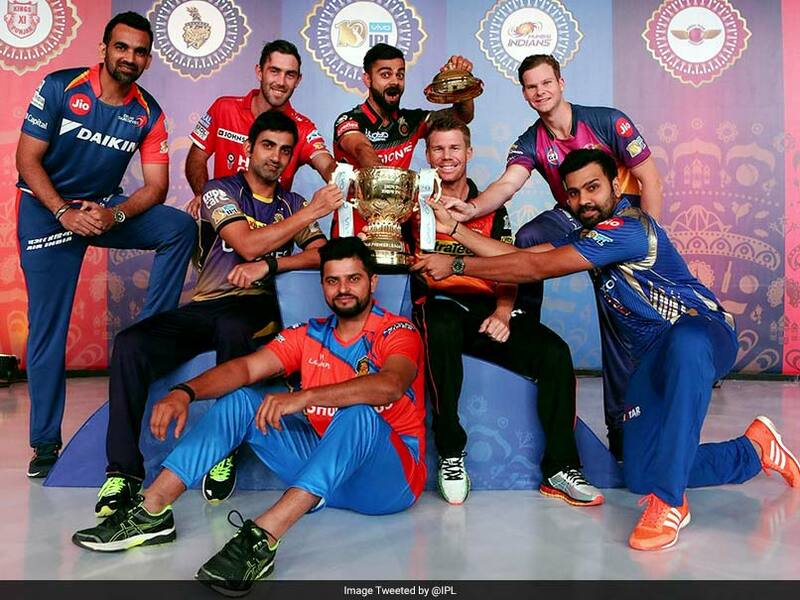 The 10th season of the Indian Premier League (IPL 2017) will begin on 5th April 2017. Eight teams including the defending Champion Sunrisers Hyderabad will compete for the trophy in the most watched cricket league in the World. The matches will be broadcast live on TV by Sony Network and will be streamed online on Hotstar.